I’ve just secured myself a screen accurate Giorgio Armani tie! But to get it I used some tactics that aren’t my usual style. 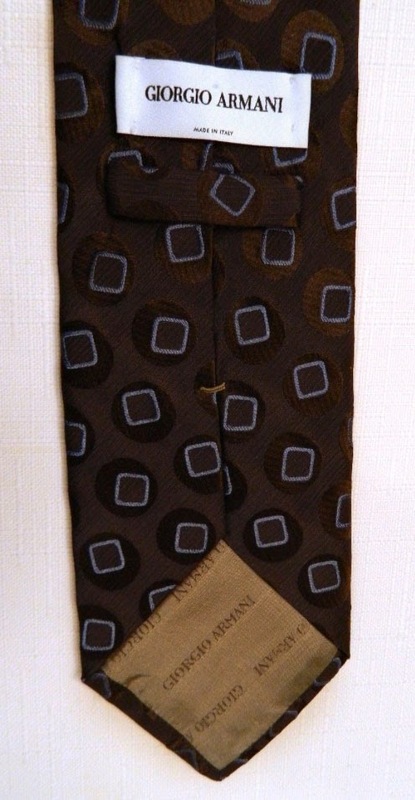 This gorgeous White Label Giorgio Armani tie is 100% silk and made in Italy. The background is a subtle two-tone weave of chocolate brown and sky blue, featuring chocolate brown ovals with sky blue squares offset inside them. The two-tone weave allows the background to catch the light differently based on which way it is turned, making it appear either dusty blue or dark brown. It is lined with a chartreuse woven lining with the words GIORGIO ARMANI patterned throughout. After Doctor Who costume designer Louise Page purchased several of these ties, it became one of the most popular and iconic of David Tennant's ties during his run as the Tenth Doctor. It was first seen in the episode Love and Monsters and was later featured in Army of Ghosts, Doomsday, Smith and Jones, The Shakespeare Code, Gridlock, Fires of Pompeii, The Family of Blood, Turn Left, The Stolen Earth, Journey’s End, and Planet of the Dead. This tie is in MINT CONDITION! It has no flaws, snags, rips, burns, stains, or fraying. It is 57" long and is 3⅝" wide at the widest point. It has had extremely good care taken of it in non-smoking home. This tie is EXTREMELY RARE and highly sought after by cosplayers and collectors. It may be a very long time before another one appears. If you were looking for a special detail to bring that unique authenticity to your Tenth Doctor cosplay, this is it! The tie has been listed by a friend of mine who amazingly has tracked down two such ties in as many months. He then planned to sell the spare to get some pocket money for Gallifrey One next month. 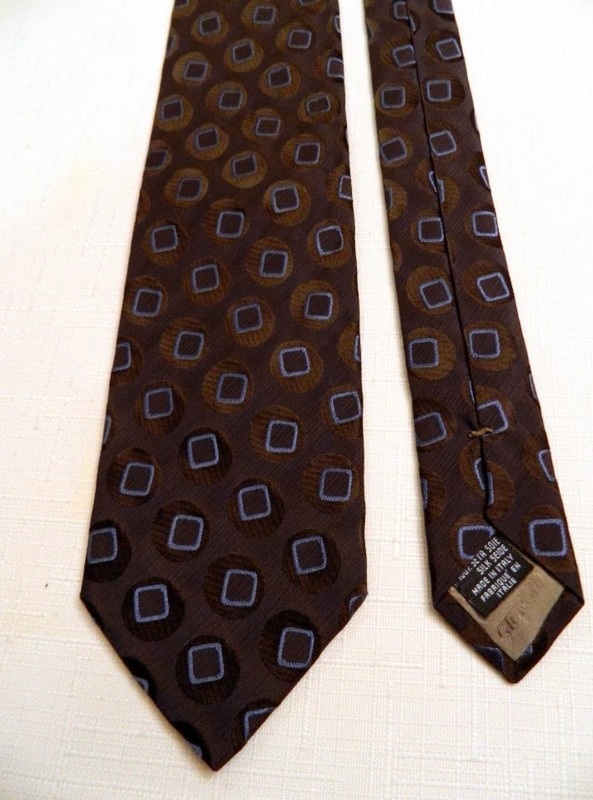 I know the seller is a collector of the Tennant ties, so I offered him a unique swap for one of my screen accurate replica Eleventh Hour Christian Lacroix ties. He wasn’t too sure, but when I told him the full story behind how I made the tie he was convinced and we had a deal! He closed the eBay listing and when I get to Gallifrey One we’ll do the exchange. Suffice to say he’s very excited to get his hands on one of my ties - and I’ve added another tie to my collection. 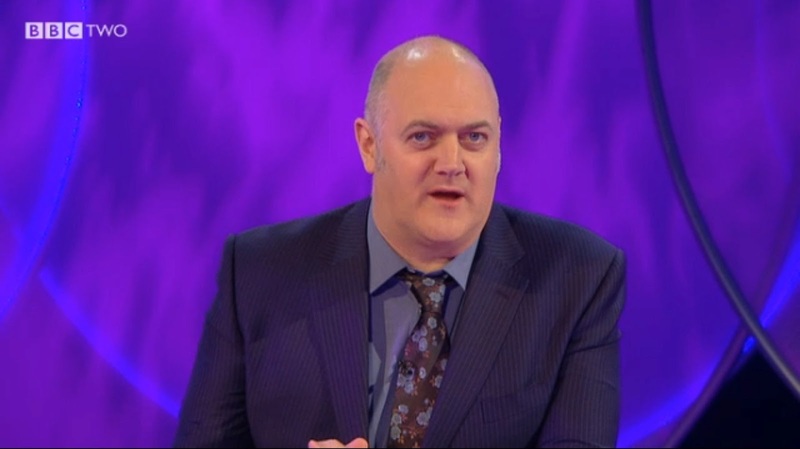 In June last year I highlighted that Dara O’Briain was was seen sporting Tennant’s 50th Anniversary St George by Duffer tie during an edition of The Apprentice - You’re Fired! 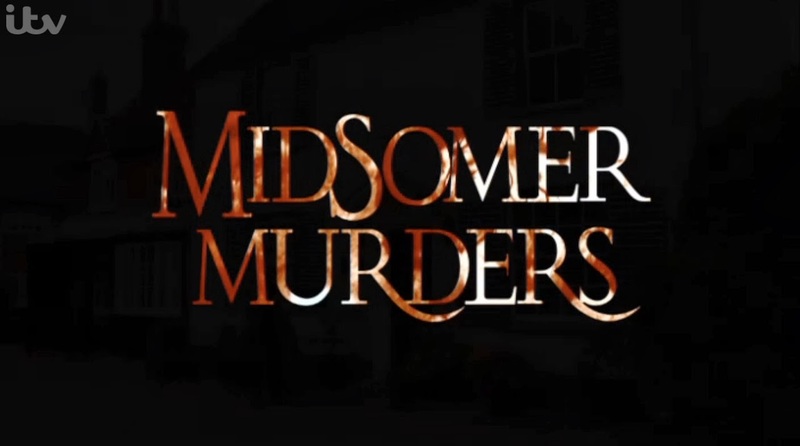 Well one of my readers has spied the same tie in this week’s edition of Midsomer Murders. 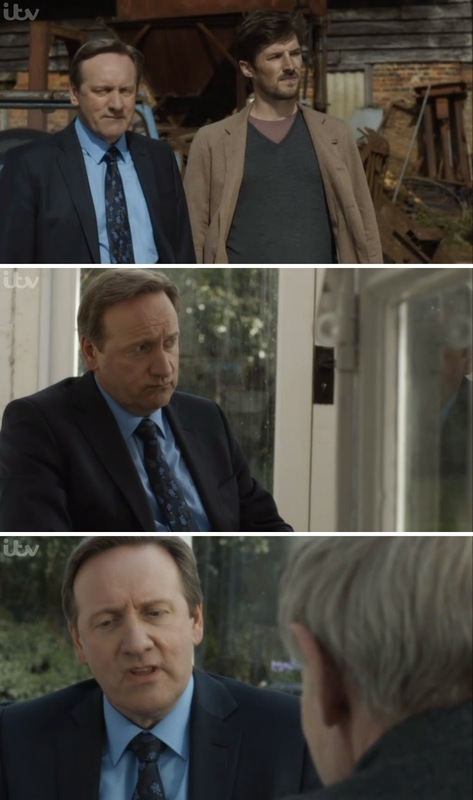 Titled Let Us Prey, the episode was first screened on 8th January 2014. 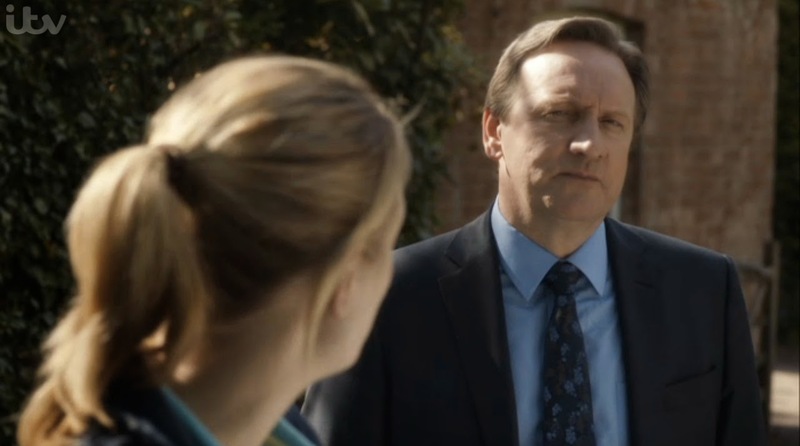 It is worn by lead star Neil Dudgeon as Detective Chief Inspector John Barnaby. He puts the tie on around mid-episode and wears it pretty much to the end of the investigation. As an aside the episode stars Michael Jayston, who played the Valeyard during the Trial Of A Time Lord season in 1986.